Austin welcomes the Specialty Tools & Fasteners Distributors Association, November 12-14, 2017. 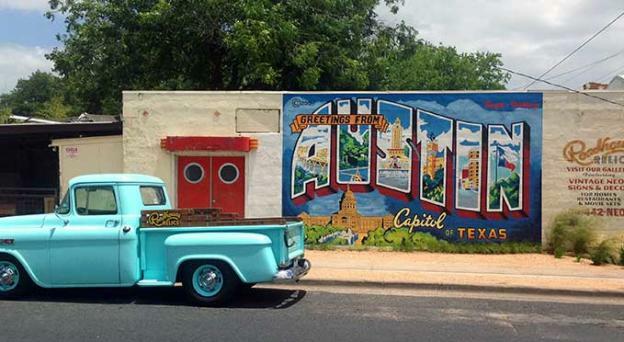 As the Live Music Capital of the World®, Austin sways to the strum of its own guitar. It is the state Capital, home of the University of Texas® and gateway to the beautiful Texas Hill Country. 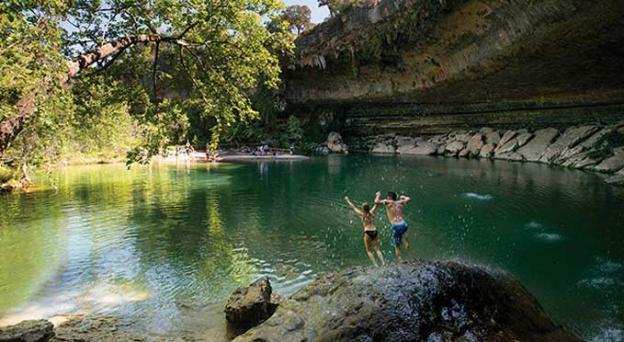 Austin offers urban hiking trails, legendary barbecue and farm-to-table cuisine. The city has more than 250 live music venues where on any given night the sounds of rock, country, indie and Tejano music echo throughout the streets.